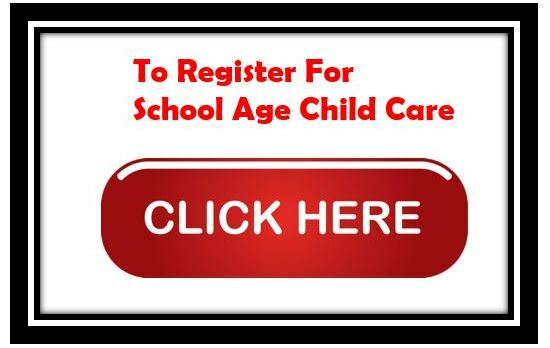 Our licensed child care programs are available in the Mt. Sinai, Miller Place, Rocky Point and Shoreham-Wading River school districts and offer peace of mind to parents who are looking for a safe place for their elementary school children. Please check back to see if we will be offering child care during the school breaks. the time in which your child may begin attending the progarm. and all medication at the site PRIOR to your child attending.